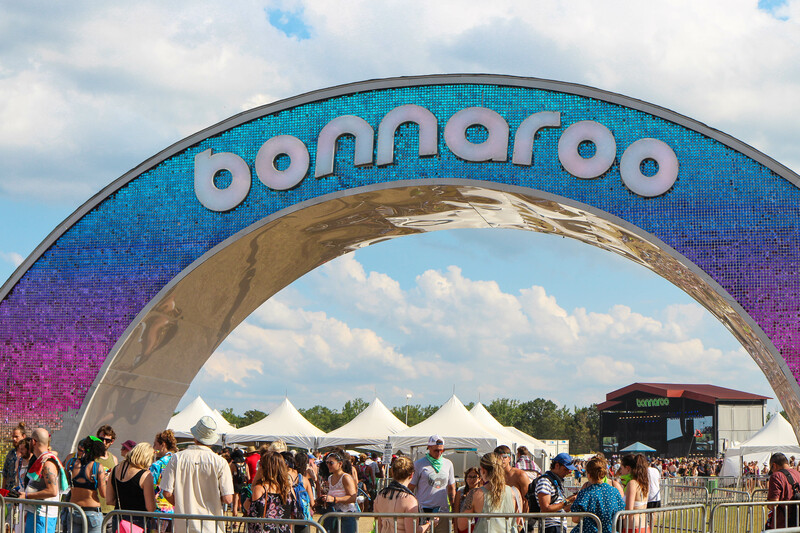 It was Sweet 16 for Bonnaroo this past weekend. 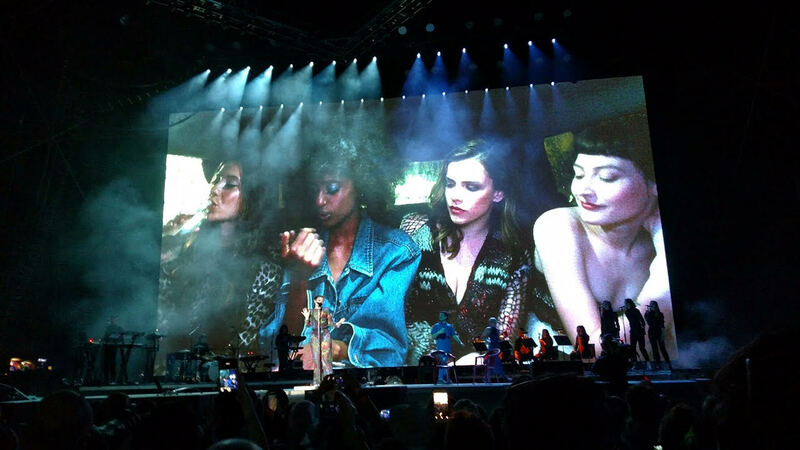 The nonstop party hosted some of today’s biggest names in music and was home to over 65,000 attendees during the four-day festival. 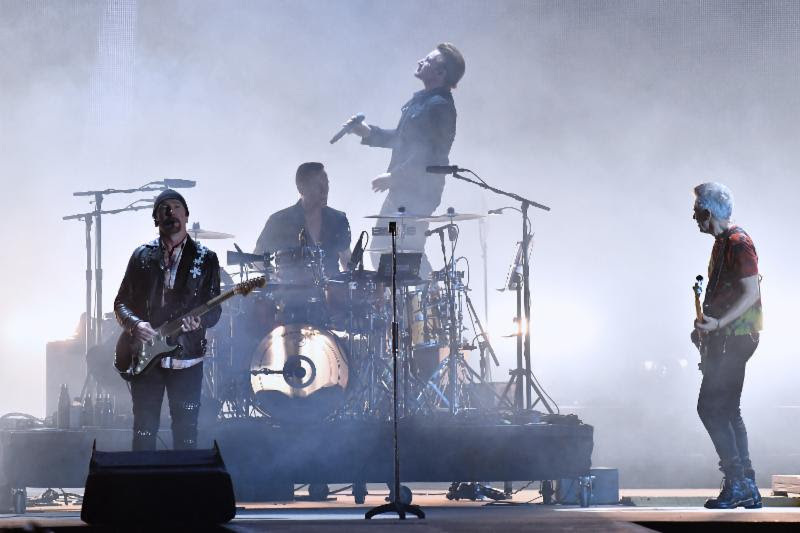 Some highlights from the weekend included U2’s legendary performance, the addition of the new Other stage that played host to thousands of dancing revelers all weekend long, and beneficial organizations like Hugh Acheson’s Seed Life Skills. This weekend we were not only surprised, but jaw-droppingly impressed by the man in that iconic white marshmallow helmet. Mixing everything from the Yeah Yeah Yeahs’ “Heads Will Roll,” to Papa Roach’s “Last Resort,” and everything in between, it didn’t take long to see and hear why there’s so much love for the masked DJ. His remix of Adele’s “Hello” closed out Saturday night as it sent the crowd into a euphoric sing-a-long; a perfect ending to a long day on The Farm. The lack of sound quality at The Which Stage this year can only be described as a disgrace. 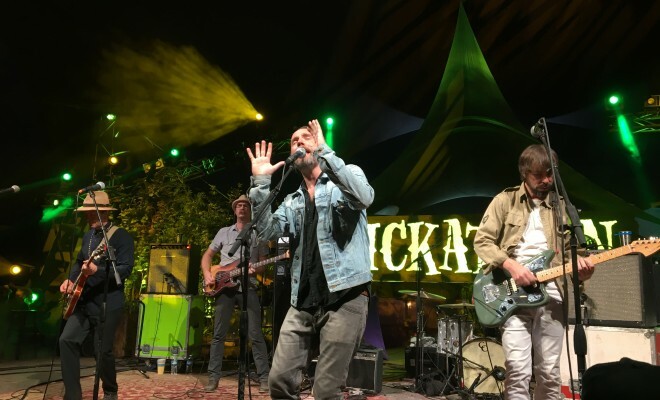 For both Cage the Elephant and Flume – both which were Saturday performances – the volume was severely lacking. At no fault of the artists, the inadequate sound was nearly ruining for these two sets in particular. Standing close to the soundboard for Flume, attendees could whisper to one another with ease. We’ve stood at a lot of festival stages and can honestly say this was the quietest stage we have ever been at. 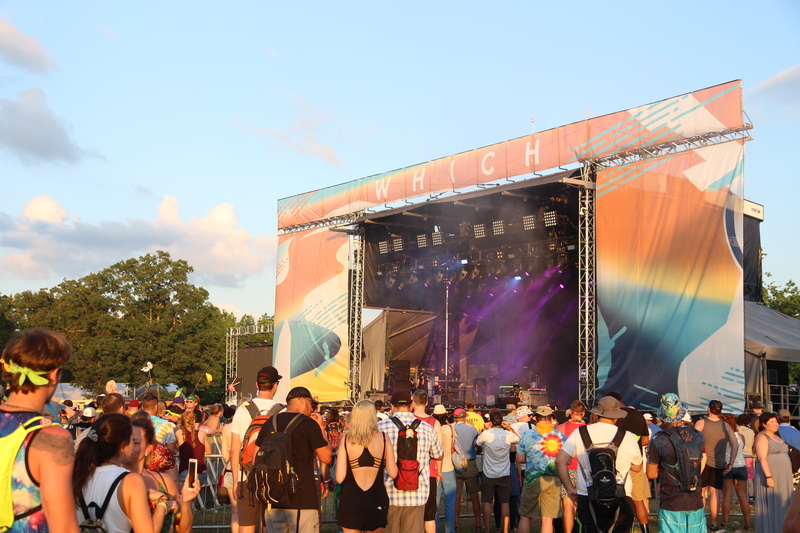 Also…what happened to the question mark on top the stage Bonnaroo?? The guys of Umphrey’s McGee are no stranger to Bonnaroo (nine times to be exact). Saturday night they took over the late night spot in the That Tent, filling in for Shpongle (Simon Posford ran into some visa issues and was unable to make it to the festival). 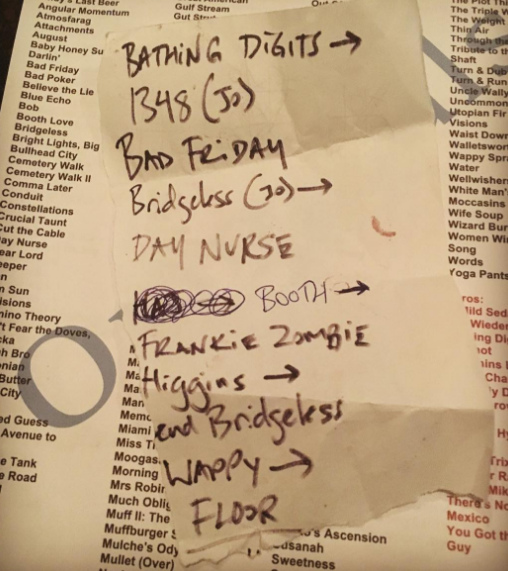 The hard-rocking, jam filled set included the favorite “Frankie Zombie,” blending White Zombie, Frankie Goes to Hollywood and Pink Floyd. 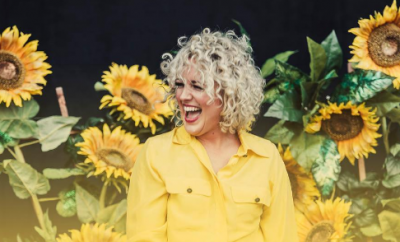 Brightening up the stage with her yellow flowy shirt, amazing sequin designed jeans, and a backdrop of sunflowers, Cam was a pop of happiness and positive energy on a hot Sunday Bonnaroo afternoon. Fan favorites of “Burning House” and “Mayday” were of course played, but overall the set was a perfect display of her own style and take on pop and country. Previously called “The Other Tent,” “The Other” was an entirely new open air stage dedicated to hip hop and electronic music. 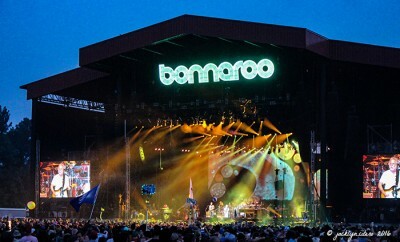 This stage was not only one of the best additions to Bonnaroo this year, but it was much needed. The Other was also the late night stage for the festival this year closing out the nights with the likes of Big Gigantic, Marshmello, and Yellow Claw. Chef Hugh Acheson (you may know him from Top Chef and his Georgia restaurants) was on site this year with his nonprofit Seed Life Skills. His organization and team are dedicated to teaching underserved kids home economic skills. 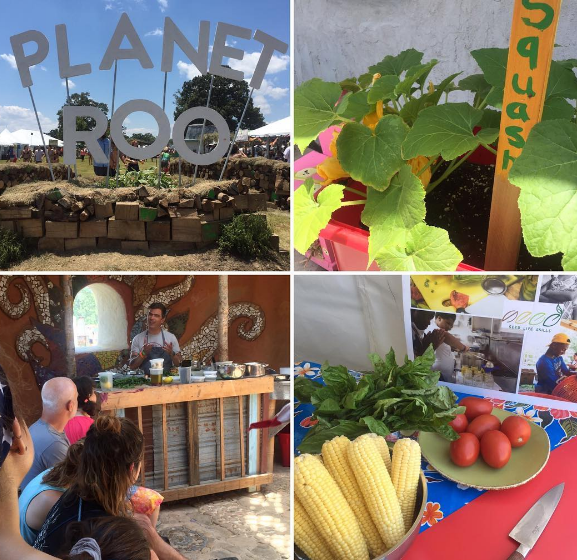 Over the course of the weekend, Acheson provided cooking classes at the Academy, was interviewed by Oxfam, and his non-profit did demonstrations throughout the festival from their booth. All activities were centered on Seed Life Skills whose mission is to create and share a living curriculum dedicated to empowering youth to be sustainable stewards of food and financial resources.